If I had to name the top three most important services Expo Outfitters can offer to support its clients, trade show freight and logistics would be close to the top of the list. After all, what good is having a display if it is unable make it to the trade show or convention? Scheduling freight is a multi-step process that Expo Outfitters sees through from start to finish. When I was hired, one of the responsibilities that were expected of me was to take on freight. My initial reaction was, easy, I can schedule freight pick up all day. But once I was trained and began working with the show information and deadlines I realized much more precision and detail was necessary since freight is such an information specific and time sensitive matter. Starting with requesting a freight quote, Expo Outfitters uses some of the most reliable shipping companies domestically and abroad to carry our freight quickly and carefully to ensure your product and display arrive to its destination on time. 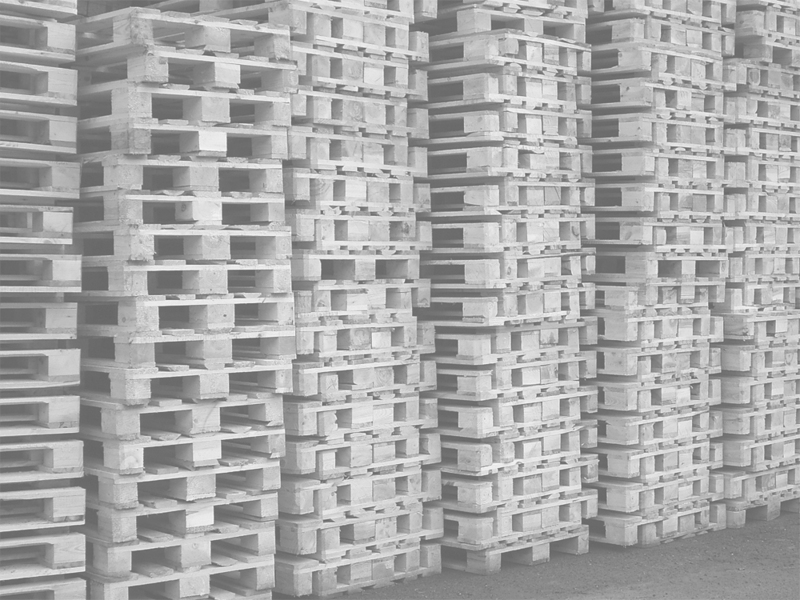 To get the most accurate quote at the lowest cost we measure the exact dimensions and weight of each pallet or skid shipping out. Once we have the dimensions and weights, we then look at the show information and gather all the need to know deadlines, dates and destination information. It is so important that we have the correct addresses of not only the show venue, but the advanced warehouse as well as the marshalling yard, all are possible venues a tradeshow shipment might be received. After the destination is determined of where the freight is shipping to, it is imperative that the carrier is aware of any special instructions needed to deliver and pick up the freight, for example, when the docks are open or closed and able to receive the fright or the time and place the carrier must be checked into pick up and drop off the shipment. Once we have the dimensions, weights, destination and special instructions in order the freight is ready to ship. Here, at Expo Outfitters we track the shipment every step of the way to ensure that it is on track and arrives to the destination on time. I receive tracking updates through e-mail until the freight has arrived at its destination, where I then receive a copy of the signed paperwork as my confirmation. What I have learned about freight is that every address and every number given is important to ensure a successful freight delivery. I know that attention to detail is necessary, and it is important to check and double check all information given to the carrier. What I have found to be the most challenging aspects of freight shipping is when the shipment gets delivered off target. When a carrier gives us a quote, they also give a guaranteed delivery date. If the freight is delivered off target then Expo Outfitters will call the carrier, track the freight and make sure it gets back on track to be delivered on time to the correct destination. Another issue Expo Outfitters has come across and has been prepared to handle in the past is that prior to shipping we investigate any potential issues, such as in smaller venues we check how freight is received. For example we troubleshoot all issues regarding, small freight elevators, no docking or freight doors as well as the venues being unable to handle large creates. Knowing all this information prior to scheduling the fright allows us to make the necessary adjustments and arrangements. Overall, freight is a very important aspect to the trade show industry and with attention to detail and information your trade show exhibit will get to its destination on time, Expo Outfitters will guarantee it.